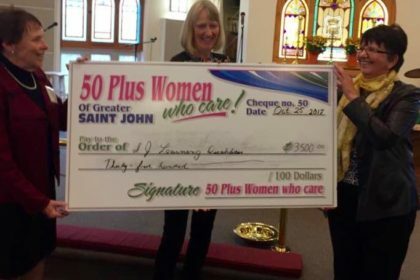 The Learning Disabilities Association – Saint John Chapter (LDASJ) was the lucky recipient of $3,500 from 50+Women Who Care of Greater Saint John. It will be put to good use supporting families dealing with children with Learning Disabilities (LDs) in our school system as well as adults living with LD. LD is a neurological disorder affecting information processing. 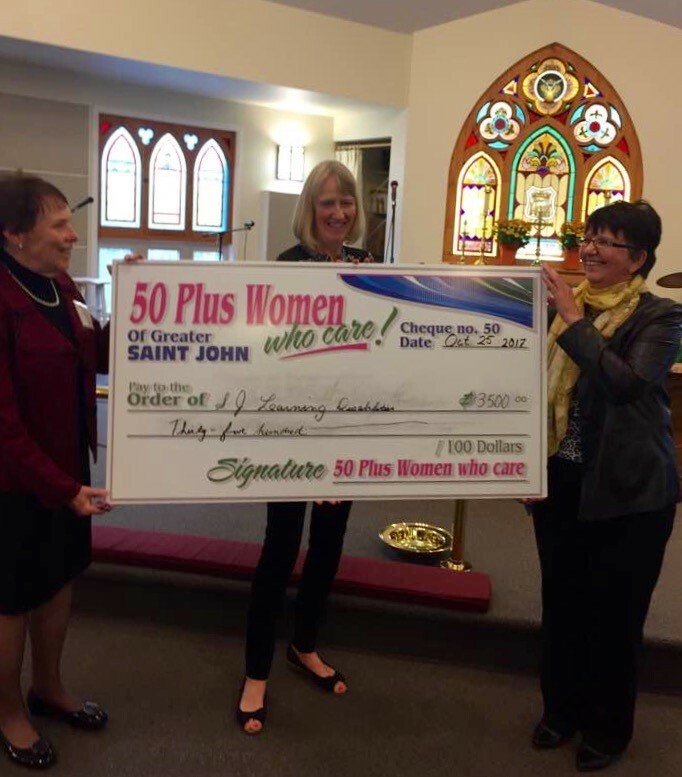 The most common form is a reading disability (Dyslexia) – making up 80% of LDs. October was LD Awareness Month so this has been a great way to celebrate increased awareness.